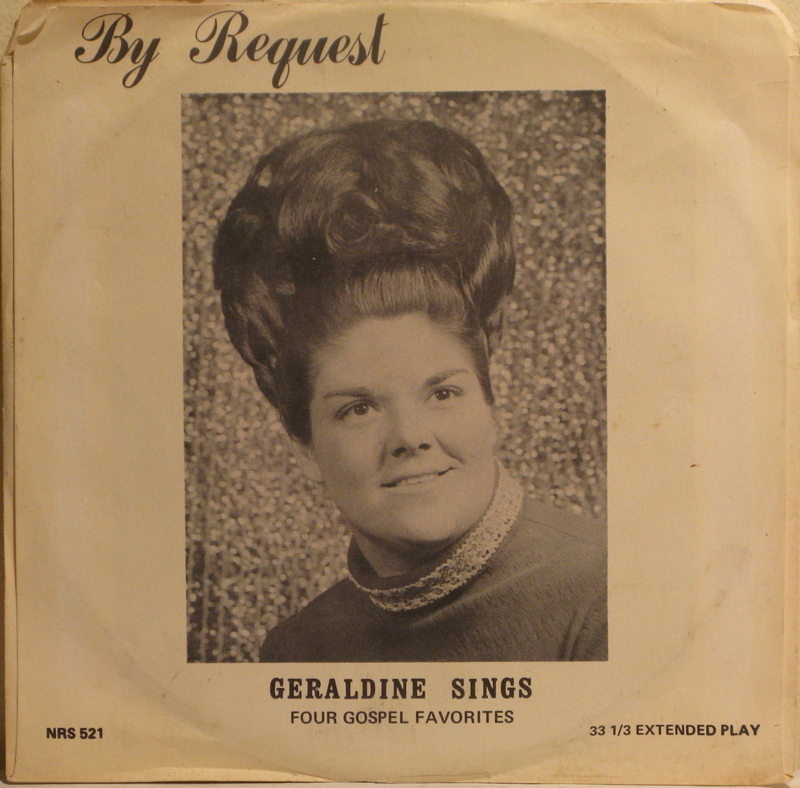 Geraldine was later melted down to make The Faith Tones. This hair-doo is really hurting my neck. So Jack Black snatched the role from John Travolta in the end. Geraldine is a Hair Hopper. Send her to Special Ed. Used to have a ton of these at the radio station I work at. 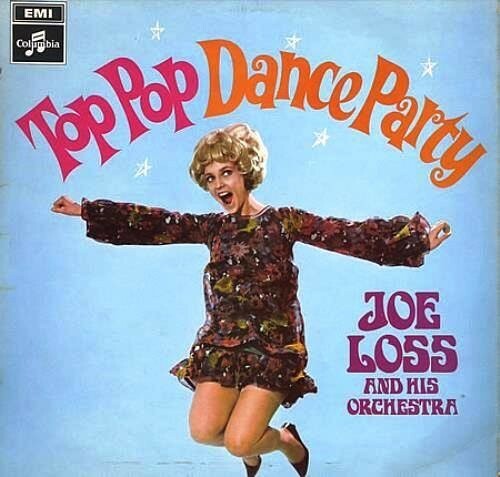 Shame the building burned, taking the priceless lavender suits and bad teeth with it.